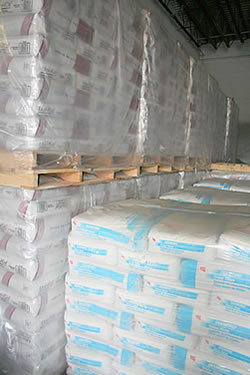 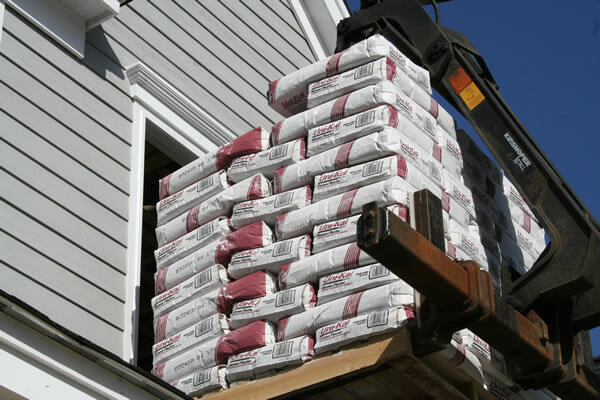 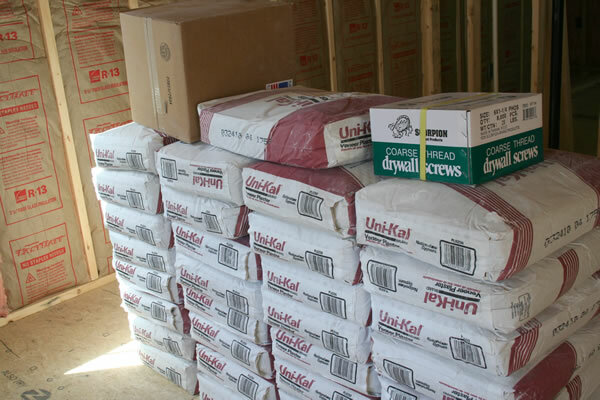 We stock a full line of plaster and joint treatments from National Gypsum, USG, and Georgia Pacific. 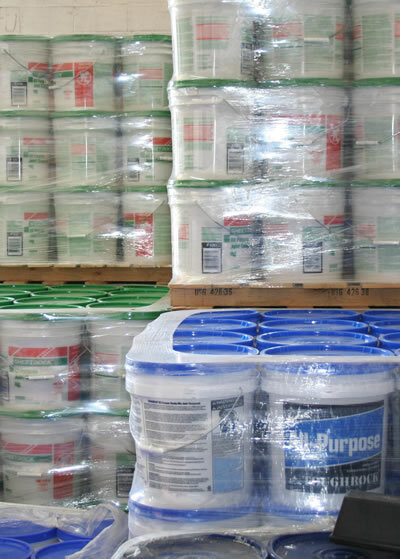 Fast inventory turnover means our material never spends much time sitting in a warehouse. 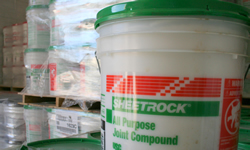 You’ll be pleased to know that we stock a variety of specialty products like ceiling texture, accelerator and retarder to help you with the finer details of a job. 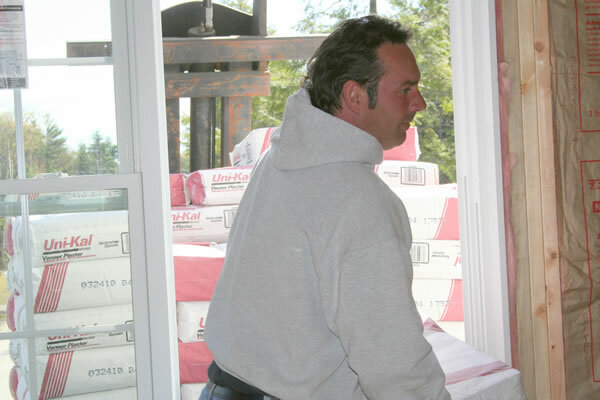 Repairing old plaster can be a challenge. We carry all the products you need to fix those unsightly cracks and blemishes – helping you get the job done right.